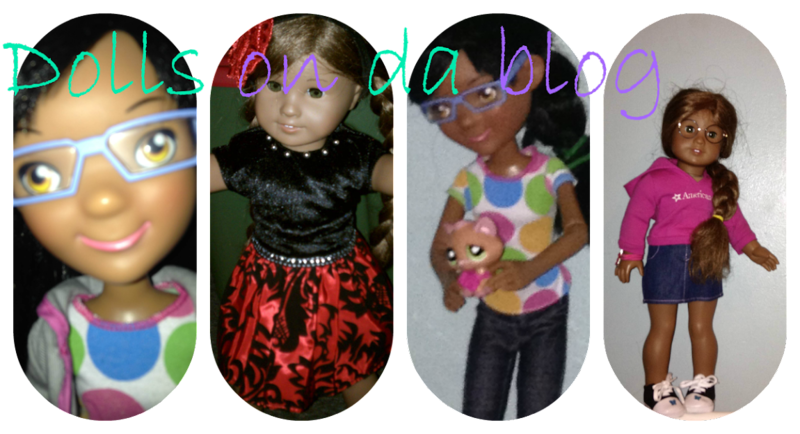 Dolls on da blog: Meet the dolls! Favourite book:I have too many favourites. How I got her: Late Xmas present. How I got her: I saved up for her and got her for my birthday. The LMM( Little Miss Matched) do,is are cute, but I don't have one. They're being discontinued, though. 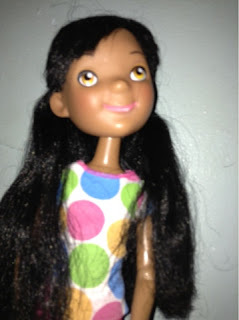 Kanani is really pretty, and one of my favorite AG dolls. Oh my goodness, THIS IS A CUTENESS OVERLOAD! lol ;) Love you girls and your blog, keep it up and do't give in!! We are starting an American Girl Message Board and would love for you to be among the first to contribute your thoughts, ideas and photos! Really your blog shares new interesting things for kids. How to you do "Create a Doll"? Please answer. I just want to know how people do it. I heard you got a doll at a thrift store! what doll was it? Nellie? Samatha? Saige? TELL ME! McKenna-p.s. I think I'm getting my doll blog soon! I am also getting a surprise outfit from AG! My mom told me that she would buy me an outfit, so I chose 3 of saige's outfits for her to choose for me- Saige's PJs, Sweater Outfit, or Sparkle dress. My mom might order the outfit tonight! EEEKKKKKK! I'm sorry if I'm braging!